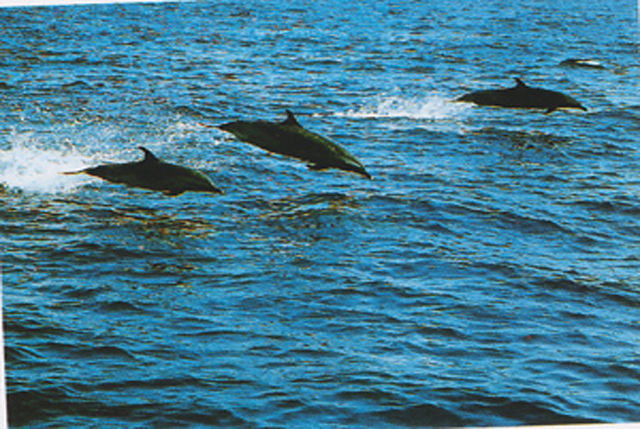 Do You Want To Experience Wildlife Dolphin in Lovina Bali? Enjoy TheAdventure Tour: See Dolphin in the morning with Hotel Packages Every day tour start 06:00. morning? 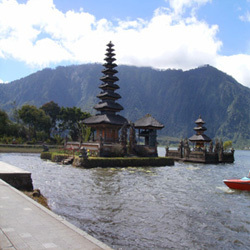 Check out from Hotel , we transfer you to Lovina area Hotel. On the way you can see the view of terracce rice field in Pupuan Village. 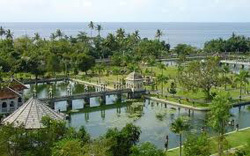 Arriving in the lovina Hotel, check in Aditya Lovina Hotel, and free program. Wake up around 05:30 early morning, we are going to Lovina beach, where we can see many Dolphin dancing on the sea in the early morning. We sail to the sea by outrigger boat about an hour, where the Dolphin jumping in a group. We return to the beach at 08:00 morning and then enjoy breakfast at the local restaurant. Then Check out from Hotel , transfer to your Hotel. 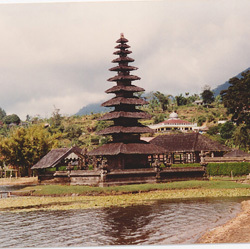 On the way back to hotel, we visit fresh market and Ulun Danu Temple on the lake Bratan. Price Hotel Packages Morning Dolphin Tour. 2. A car with airconditioning and Gasoline. 3. Breakfast in Local Restaurant. 5. Airconditioning car for two ways transfers. 6. Tips are not included in the rates. Every day tour start 06:00. morning. 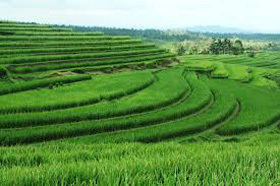 Jatiluwih Nice Terrace Rice Field? 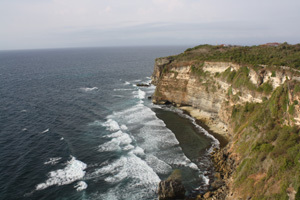 How To Fish In Bali ?